Here’s one to kick off your weekend. It appears as if the thought of a nice, icy cold one causes inanimate objects to smile as much as some humans do. 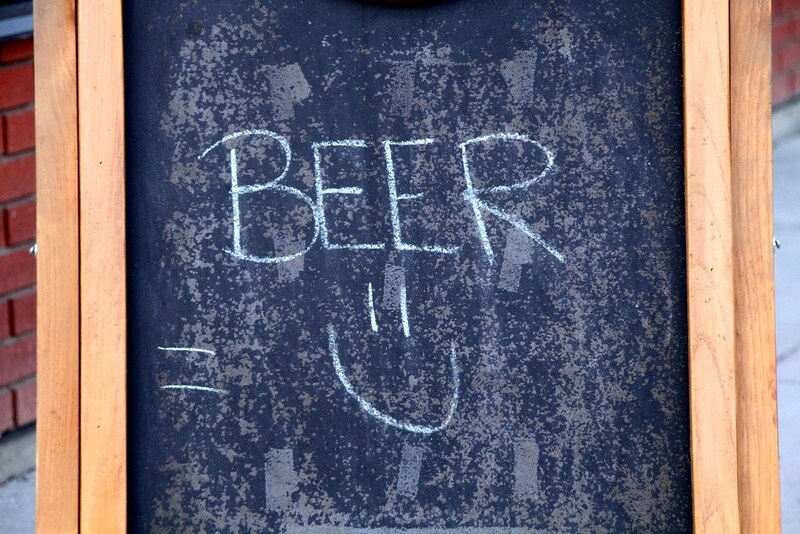 This happy sign was seen outside a pub in Calgary’s Kensington neighbourhood earlier this week.